Nasal fractures are often the result of trauma to the face, such as from contact sports, vehicle accidents, fights and falls. Nasal fractures are one of the most common types of facial fracture, accounting for approximately 40% of facial fractures. It is not uncommon for other facial fractures or injuries to occur at the same time as the nasal fracture. Particularly in instances of trauma, it is also important to ensure that there is no injury to the cervical spine. Because the nose is such a prominent part of the face, it is vulnerable to injury. The nose is comprised of both bony and cartilaginous parts. The superior (top) and posterior (rear) parts of the nose are the bony parts. The bones of the nose are the paired nasal bones, which make up the bridge of the nose. Parts of the maxilla, the bone that forms the top jaw, called the frontal processes also form part of the nose. The frontal processes attach to the lacrimal bone (which helps to form the tear duct) to form the lateral (side) part of the upper nose. In the midline of the nose, the rear part of the nasal septum is made of the perpendicular plate of the ethmoid bone. The floor of the nose is made up of the palatine bone and part of the maxilla, whereas the roof of the nose is formed by the cribriform plate of the ethmoid bone. The vomer is a tiny bone that helps to form the choanae, which are the openings at the back of the nose that lead into the pharynx (throat). On the wall of each nostril are 3 tiny bones; the superior, middle and inferior conchae. These are bony shelves which are involved in humidifying the air we breathe. The inferior (bottom) part of the nose is mainly made up of several plates of cartilage. The anterior (front) part of the septum, the structure which internally divides the nose into two nostrils, is also cartilaginous. The cartilages are flexible structures and can resist impact better than the bony parts. The nasal bones are most likely to fracture. Although the cartilages do not fracture; they can be injured by trauma to the nose. 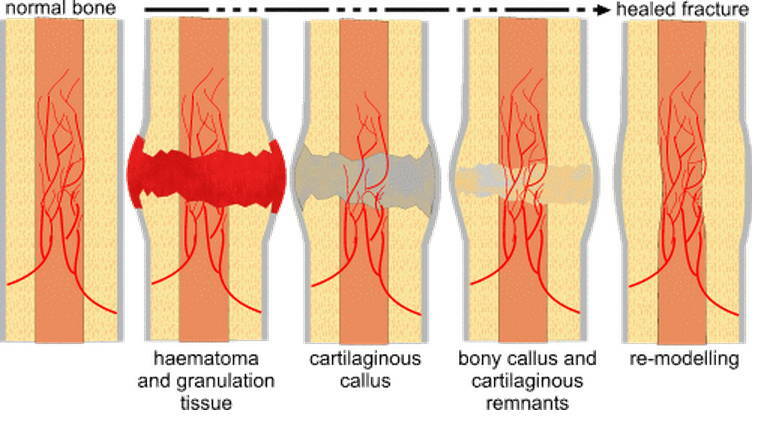 For example, haematomas (collections of blood outside of the blood vessels) can form in the cartilage of the nasal septum. Usually, the most obvious sign of a nasal fracture is profuse bleeding from the nose (epistaxis). The nose has a rich blood supply and as a result, nasal fractures are frequently accompanied by bleeding from the nostrils. Nasal fractures can also cause pain, particularly across the bridge of the nose. 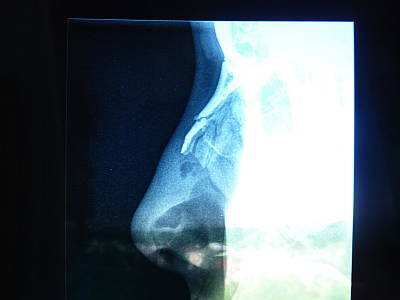 As the structure of the nose is deformed by a fracture, patients find it difficult to breathe through their nose. The nose and face can become quite swollen and bruised. It is also common for someone with a broken nose to experience a black eye (or black eyes) a day or two after the fracture. Nasal fractures are treated differently according to the severity of the injury. Simple, well-aligned fractures of the nose may not require much more treatment than ice packs to alleviate pain and swelling, analgesia, rest and care not to further injure the nose. Severe, displaced fractures may require surgery. X-rays and CT scans are not always required to diagnose a broken nose, but may be required in the case of severe fractures or if other facial fractures are suspected. If the fracture results in a poorly aligned nose, there are several options to reduce the fracture. If the misalignment is not too severe, the nose may be realigned without surgery. The nose can be reduced back into place and supported by packing inside the nostrils and a splint externally. However, if this is not achievable, surgical correction may be required. Surgery is particularly important if the fracture has altered the structure of the nose in a way that nasal breathing is obstructed, or if the fracture will not heal in the position it is in. Surgery is also important for cosmetic reasons. If surgery is not performed within 2 weeks of the injury, you may need to wait a few months for the swelling to subside so that the procedure can be performed. If you have questions about nose surgery or are interested in rhinoplasty make an appointment to see our nose surgeon. Certain types of sports come with a rather significant risk of a broken nose. There are, however, ways that people can be smart and protect their noses from injury when playing such sports. In cases where a nose is repeatedly or particularly badly fractured, rhinoplasty may be the best way of correcting any resulting issues. 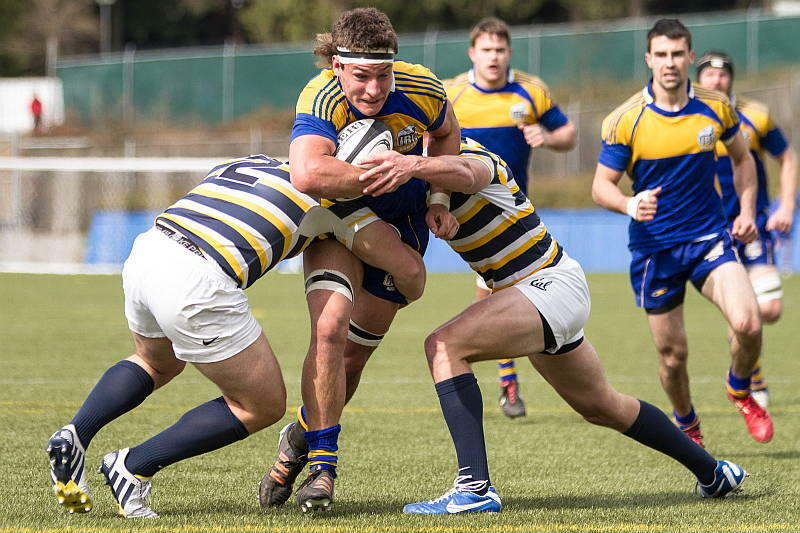 The issues can be serious, so it is important to be smart when engaging in contact sports and, in some cases, even sports that do not incorporate deliberate contact. This article provides general information about how to protect your nose when playing rough sports. There are many types of sports that pose a significant risk of sustaining a broken nose. The most obvious are sports where contact between players is deliberate, such as rugby, boxing, MMA, wrestling and so forth. Other sports where there is a significant risk of a broken nose are those where a ball, puck or other object is used and where it may be flying at very high speeds. Even volleyballs with sufficient force behind them can fracture a nose, so it is important to be aware of the risks. While these types of sports make pose a higher risk of a broken nose, remember that it is perfectly common for runners to trip, bicyclists to fall off their bikes and so forth, so there always is a risk of sustaining some damage while enjoying a bit of physical activity. Of course, the benefits of exercise far outweigh the risks and, even if your nose is fractured, it is likely that a cosmetic surgeon can fix it if the damage is severe and that it will heal fine on its own if the damage is not severe. Where bicycling, hockey and other sports where there is a significant risk of head injury are concerned, players generally wear helmets. They should always be worn if they are part of the usual uniform for the game. In sports where very hard contact is almost inevitable, helmets will generally be regulation equipment. Even for boxers and martial artists, there is headgear available designed to protect the nose. This will generally leave adequate opening so that the athlete has their full range of peripheral vision, but it provides some padding and support to the structure of the nose in the very likely event that they take a blow straight to the face. 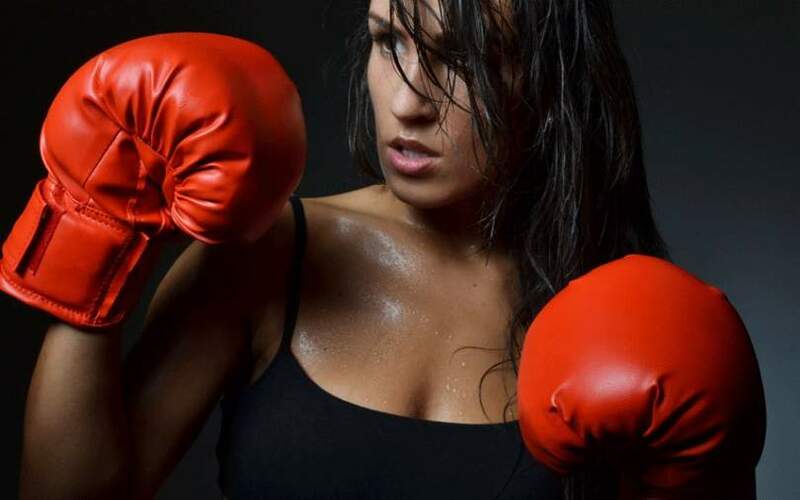 This can go a long way toward preventing some of the most common injuries associated with fighting sports, such as broken teeth, broken jaws, broken noses and so forth. In sports where people do not normally wear face guards, but where there is a risk of a broken nose, that risk may be something that the athlete has to accept. 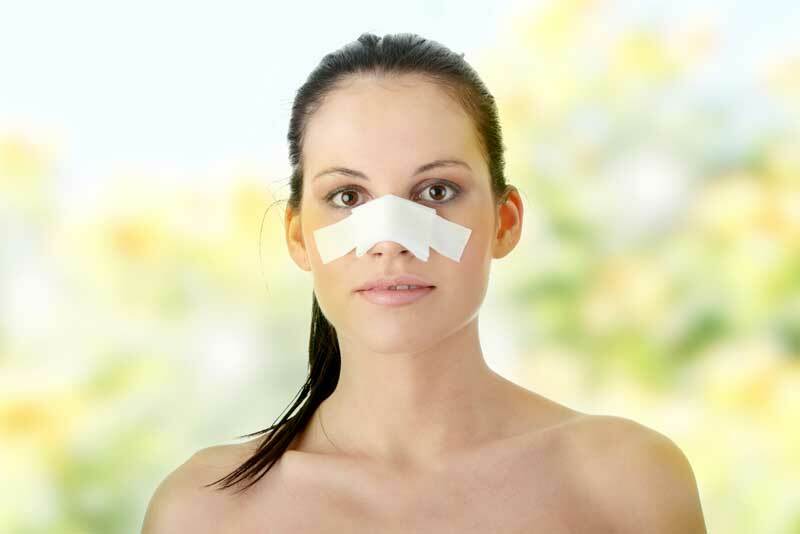 If your nose gets broken, however, rhinoplasty does provide a way of fixing the worst types of damage. You need to visit a physician after you have a broken nose. Some potentially dangerous conditions may arise from a broken nose, even if it is not apparent that the damage is severe immediately. Most of the time, with good emergency care, a broken nose will heal on its own and the worst of it will be the discomfort. If the septum, the portion of the nose that divides one nostril from the other, gets out of alignment, however, breathing trouble may result. Facial plastic surgeons can fix this, which fixes both the appearance and the breathing issues at the same time. 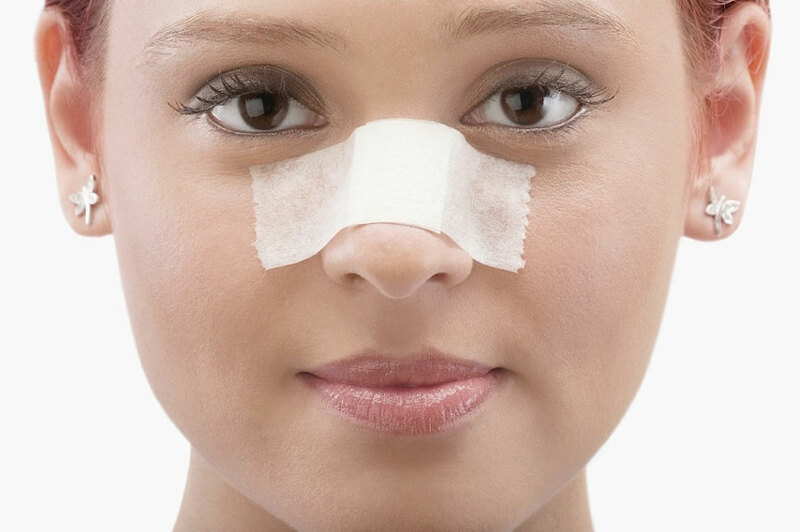 If you have a badly damaged nose from sports, remember to talk to a surgeon who performs rhinoplasty about the issue. Quite often, they can offer a solution that will alleviate cosmetic and breathing issues, sometimes with nothing more than an outpatient procedure. If you have questions about broken nose or are interested in nose rhinoplasty make an appointment to see a rhinoplasty specialist. A nose break can result from a variety of things, whether physical fights, playful wrestling, even rough sports or accidents like car crashes and falling. Whatever the reason, there are a few things you should know about when dealing with a broken nose. In many cases, if the break is minor and your nose has not come out of place, you can take care of your broken nose yourself. In cases like this, you can often avoid a trip to the emergency room and instead go for a check up with your local doctor to learn how to care for the injury yourself. First of all, take the same steps you would take with a severe bloody nose. You do not want blood draining down the back of your throat, so lean forward and breathe through your mouth. Secondly, swelling will be the largest immediate sign of a broken nose, so control it with ice. You should put ice on your nose as soon as you can after injury. You should then use ice at least four times a day for the next day or two. Although it may feel good, only use ice for 15 minutes at a time and wrap it in cloth. Your nose is especially vulnerable to getting frostbite if you overuse ice, so make sure not to press the ice down hard. You can also keep the swelling down by keeping your head elevated. This is especially important when you sleep. Painkillers are also a good plan, as they will help with the swelling as well as pain. If the break is serious enough that either the bones or cartilage in your nose has come out of place, you will need either a closed reduction or a surgery. A closed reduction is a better option if the break is still fairly mild and you can see your doctor within two weeks of the injury. In these circumstances, your doctor can use special instruments to realign your nose without cutting it open. Obviously, recovery is much quicker from this procedure and it is much less invasive, therefore having fewer potential risks. Sometimes a rhinoplasty is needed to realign the bones in your nose. This is essentially the same procedure that you would get to alter the appearance of your nose even if it had not been broken, but is often needed when a break is very severe or the nose was broken some time ago and the appearance has changed. Rhinoplasty is a significant procedure and although most of the discomfort is greatly reduced after one week, you will need to be conscious of your nose for some time after the surgery is complete. Make sure to go to a rhinoplasty expert for your procedure and to follow all preparation instructions your doctor or the surgeon may give you. This can include what medications you may need to take or stop taking before or after the surgery, as well as any effects the surgery or anesthetic may have. If you have questions about treatment for a broken nose contact your local doctor, who will arrange for you to see a rhinoplasty specialist. It is common for individuals who play contact sports to suffer from nasal fractures. Broken noses can also be a result of a fall, a physical fight, an auto accident, or any other incident that causes significant impact to the nose area. In most cases, the break occurs over the bridge of the nose but cracks can also occur in other areas of the nose. If you have suffered a nasal fracture, you will notice pain along with bruising and swelling under your eyes and around the area of your nose. You may also experience difficulty in breathing. In some cases, the appearance of the nose may change after it is broken. There are procedures that can be carried out to realign the nose that do not require surgery. However, there are some complications that may occur that do require surgery. For instance, if the nasal septum in your nose is displaced, surgery is necessary to correct the condition. 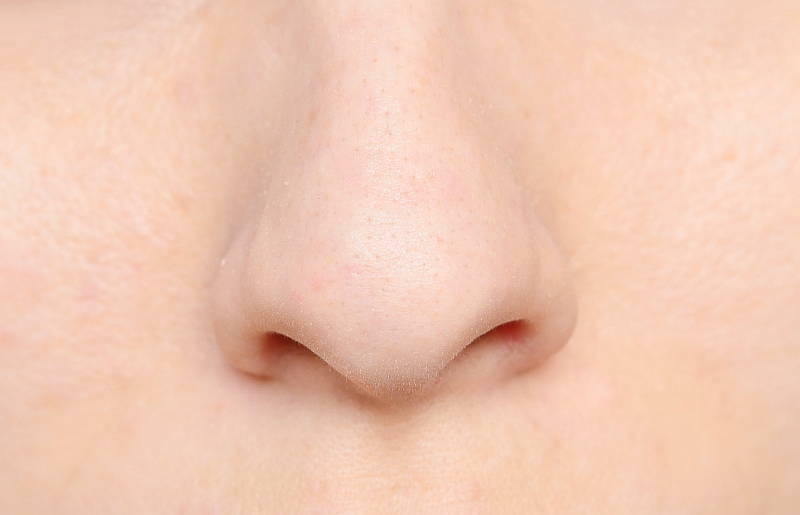 The nasal septum is a thin wall that divides the two nasal cavities in your nose. When your nose suffers a blow from a sports injury or anything else, the nasal septum may be displaced making it more difficult to breathe through your nose while causing a number of additional health problems. Septal hematoma or the collection of blood within the nasal cavities may also require broken nose surgery. In this case, immediate drainage is necessary. If you suffer cartilage fracture within your nose, surgical treatment may be required to address the problem. Many people also choose to undergo plastic surgery for a broken nose if they are not happy with the appearance of their nose after an injury. The cost of broken nose surgery is determined on a case-by-case basis. To learn more about how to determine if you need surgery for a broken nose, your options, the cost of treatment, and about broken nose surgery recovery, set up a consultation with a rhinoplasty surgeon. Treatment may be as simple as pushing the broken nose bones back into place. You may have seen individuals who are not trained doctors do this in the movies or television shows. While this may look straightforward, it is important that you do not attempt to do this on your own since you cannot be sure how extensive internal damages are. Sydney nose surgeons will be able to perform a physical examination so that they can be sure about the underlying causes before following through with the most appropriate procedures. More complex surgeries may be required, and involve realigning the nasal structure and the surrounding tissues so that normal nasal function can take place. This is also done for cosmetic reasons in many cases since broken noses can change the appearance of the face. As for recovery after nose surgery, it can take over a month in order for the nasal bones to heal. The time it takes for your nose to heal properly will depend on how severe the fracture is. Every precaution should be taken until the nose bones are strong enough to withstand the normal pressure and impacts that the area may experience during everyday life. Talk with a nose surgeon in Sydney if you have suffered a broken nose and would like to learn more about the best approach for recovering from your injury. For the best results, follow the advice given to you by your doctor until your nose has completely healed.